SANA (ex. MASK) to Perform at Saboten Con 2017 + Video Comment | VKH Press – J-Rock & Visual Kei Coverage Worldwide! SANA, soloist and former guitarist of MASK, will make a guest appearance at this year's Saboten Con! As a musical guest, he will perform, participate in Q&A panels and meet greets, and model in the fashion show! More details about the schedule will come soon. SANA’s appearance at Saboten Con 2017 is presented by Chaotic Harmony Imports. Saboten Con is “Arizona's Premiere Japanese Pop-Culture Convention,” held in annually in Phoenix, AZ. This year, the convention will take place for their 10th anniversary over labor day weekend from September 1 – 4, 2017. Saboten Con is hosted at the Sheraton Downtown Phoenix. access to one cafe each day, VIP Convention merchandise pack, private mixer with convention guests and select staff, premiere seating for all main events, and early access to the vendor hall. 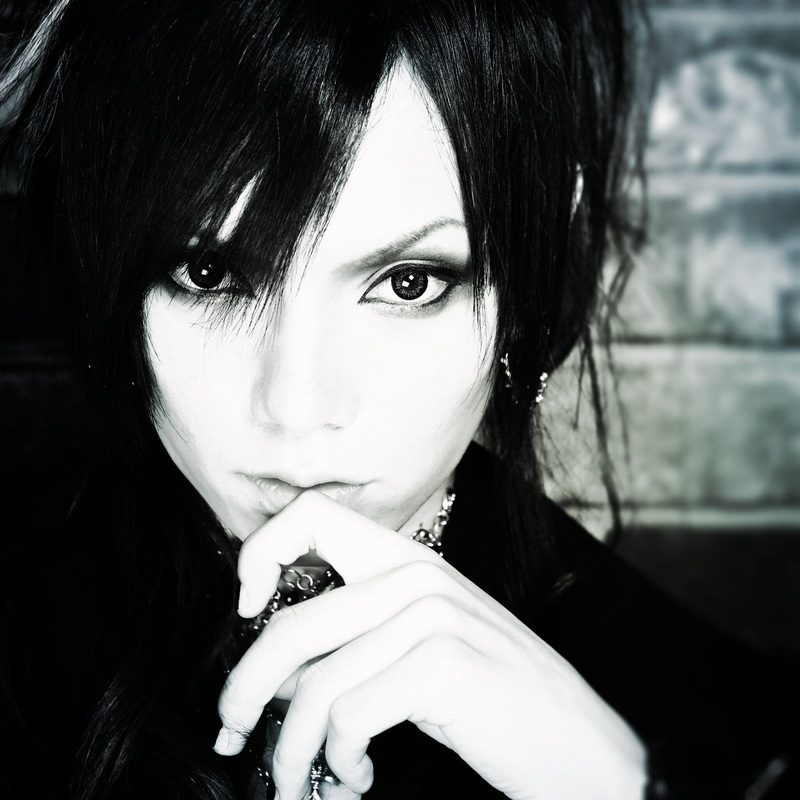 About SANA: SANA is a visual kei musician who was born on June 18th. He will be performing in the state of Arizona for the first time at Saboten Con. After being a member of the visual kei band MASK for 3 years, SANA began his solo career following MASK’s final show called “START,” which was held at Zepp Tokyo. In 2012, he also decided to begin an artistic unit with famous Japanese voice actors called “Seiyou meet Visual Kei.” In both 2012 and 2013, SANA brought the voice actors Kazuki Yao and Hiroaki Takahashi to an anime convention in Honolulu, Hawaii. Following that, SANA went to many foreign countries for his solo concerts. He has already performed over 80 shows in 19 countries, and will hit 100 overseas concerts this winter. About Saboten Con: Saboten Con is an American anime convention held in Phoenix, Arizona and organized by Monkey Paw Entertainment. The convention is held on Labor Day weekend and lasts for 4 days (Fri-Mon). It is currently hosted at the Sheraton Downtown Phoenix. Saboten Con is the largest anime convention in Arizona with attendance reaching 9,075 (unique) and 27,075 (turnstile) for the 2016 event.